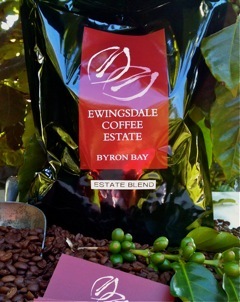 Those familiar with our glossy black packaging know that this is a wonderfully balanced coffee. Producing a fantastic crema, a warm caramalized taste, with a hint of chocolate and no bitter after taste. 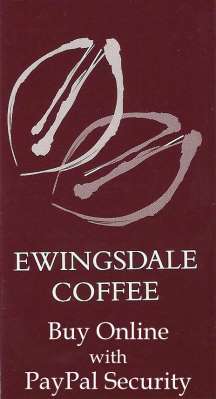 This blend suits those who are looking for a medium to dark roasted coffee.